In the world of music, new artists have emerged day to day with a different taste of in the melody. Among them, Lud Foe is the one. He is an emerging rapper who has rose to prominence from hos inspired lyrics. He is better known for I’m da man and Cuttin Up song which released in 2016. Furthermore, Lud has recently welcomed his son Zayden and has expressed his heart out on the song Lil Zayden. 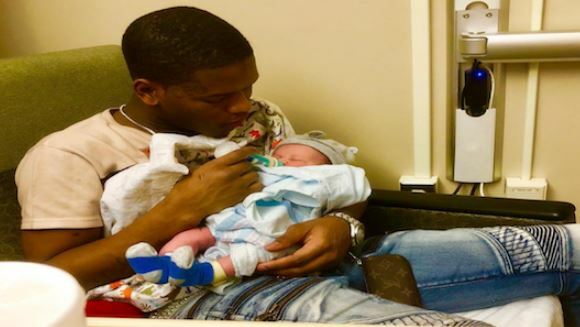 So, without any delay let’s unfold Lud Foe’s personal life and professional life chapters! 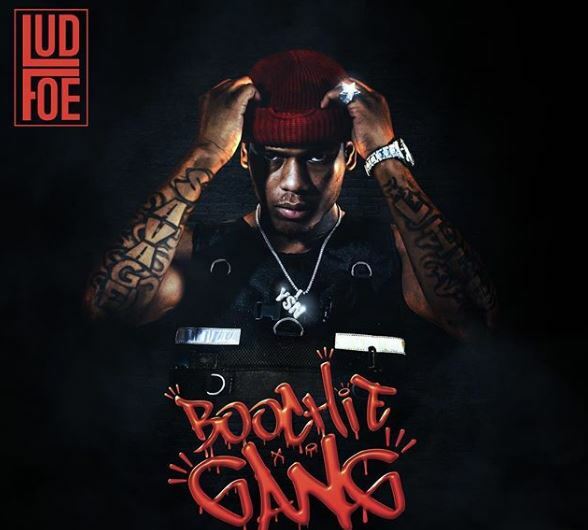 Lud Foe was born in the city of Chicago, Illinois, the United States on 15th July 1996. He is American by nationality and belongs to the ethnicity of African-American. His zodiac sign is Cancer. He was born in the Foe family but hasn’t disclosed his parents’ information yet. Moreover, there isn’t any confirmation of his sibling and where did he earn his education. Lud started gaining massive fame from his professional career rapping since 2015. 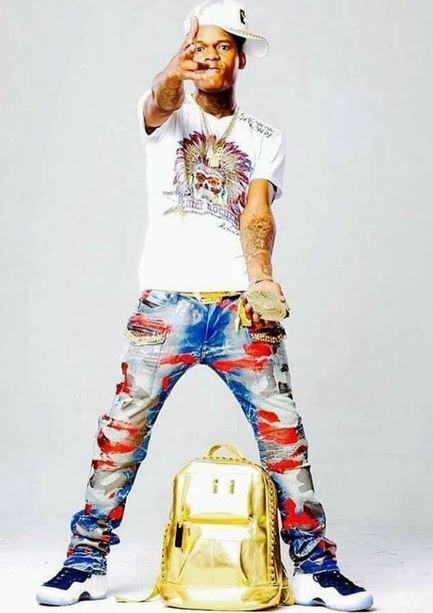 In 2016, with his single song Cutting Up was a blockbuster, helped his garner a significant amount of increasing paycheck and fame. As he is gradually gaining the height of fame, Lud is also making profits from his 2017 album Get Well Foe. 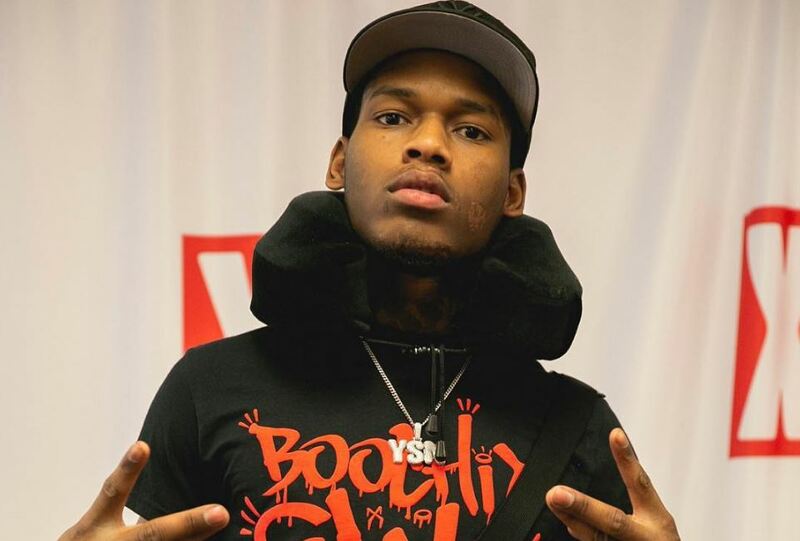 In 2016, the Afro-American rapper has also launched his self-entitled YouTube channel named Lud Foe. The 22-year-old rapper uploaded his songs on the channel and garnered more than 67K subscribers. According to Social Blade, Lud makes between $184 – $2.9K in monthly and his yearly salary dwells from $2.2K to $35.3K from his YouTube channel. As of 2018, Lud’s net worth is estimated at $1 million. On 11th March 2018, Lud announced that his baby boy, Zayden was born, through his Facebook post. He shared the news with his newly born son and told that beautiful sight to see. Then on 26th April 2018, the artist flaunted another picture of his child on the social media. He described his beloved son as the love of his life while Zayden was enjoying his teether. Later in January 2018, Lud released a song called LIL ZAYDEN which was dedicated to his son and his baby mother. Through the song, he described that he went through a bad childhood but will raise his child to be the king. The rapper also told that he would teach his son to respect his mother. Although Lud wrote about love and respect, on 30th November 2017, he was accused of involving in a fiery bust-up with his 24-year-old girlfriend along with her mother. Then, he was sentenced to prison for a day and a half and got released on 1st December 2017 after paying a $5,000 bond. He was involved in a heated brawl with his then-pregnant girlfriend. His girlfriend claimed that the rapper slapped her and pushed her off the bed. To stop the heated altercation, his girlfriend’s mother intervened, but she was also reportedly beaten by Lud. His girlfriend even accused that she attempts several times to call the police, but the rapper smashed the phone receiver. While the atmosphere turned from ugly to nasty, Lud girlfriend’s mother pushed the security alarm, which helped cops notified about the incident. As for now, there isn’t any rumors or gossip about his relationship as he has maintained secrecy with the mysterious girlfriend after the delivery of Zayden. Lud was born to the family of African-American but tends to keep his parents confined. He is a low-key person but has disclosed he grew up with a bad childhood. Further, there aren’t any official details about his siblings. As a Rapper, Lud’s height measured at 5 feet 6 inches and weighs about 65 kg. His skin is brown, has black hair and dark brown eyes.